Luigi and Rita Martalo have a long history of providing high quality service to their customers. They came from Italy and opened their first catering business in Hamilton in 1954. Their food quickly became popular and their business grew. In 1973 they diversified into the hotel trade, opening their first hotel, the Avonbridge in Hamilton. 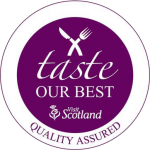 Their children became involved in the business and in 1981 the family also opened the Bothwell Bridge Hotel, Bothwell. Luigi and Rita still take an active interest in the running of both hotels and are proud that their children and their grandchildren are now actively involved. The creative flair and attention has been passed on to their daughter Maria who is an interior designer. Located on the first floor, our spacious Classic Rooms are ideal for a shorter stay with us. Our spacious family rooms accommodate up to two adults plus two kids aged fifteen or under. Find a slice of luxury in one of our executive rooms. You’ll find another level of comfort in our executive rooms. 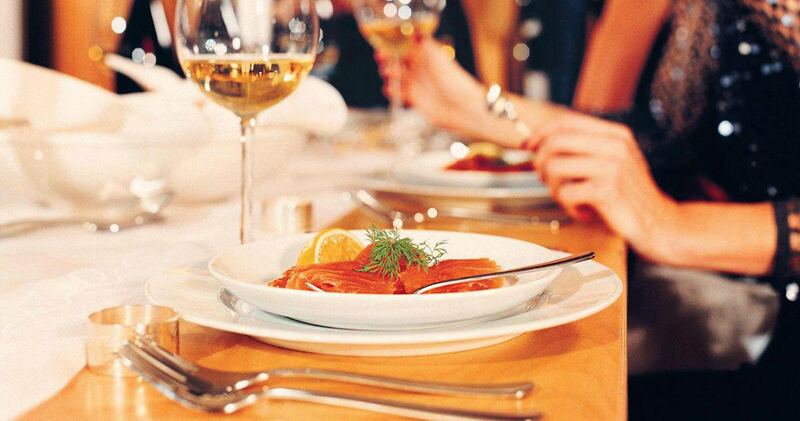 The Avonbridge Hotel offers a variety of unique dining experiences and hope this will feature as an integral part of your overall guest experience during your time with us. Newly engaged and ready to start the planning? If you are considering the Avonbridge as a potential wedding venue for your special day, we would be delighted to have the opportunity to show you around the hotel, and also discuss your wedding ideas. At the Avonbridge Hotel we have conference room facilities that can cater for meetings for 4 to 100 delegates. We would welcome the opportunity to discuss your individual needs and any special offers available at the time of your enquiry. Edinburgh is truly one of the most captivating cities in Europe a must for all visitors either as a weekend break or as part of a tour of Scotland. 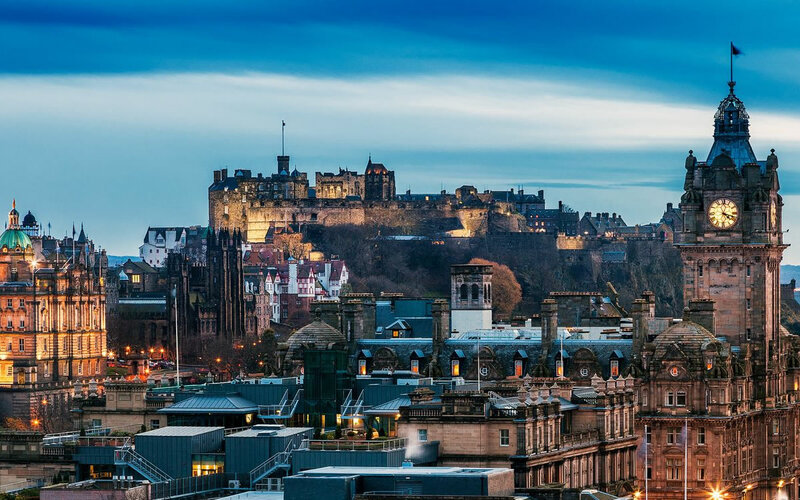 Edinburgh is a historic, diverse and cosmopolitan city, from National galleries and Museums to fabulous restaurants and nightlife Edinburgh has it all. The friendliness of the people of Glasgow is legendary, with visitors from home and abroad regularly commenting on how welcome they are made to feel here. And if further endorsement was needed, we’ve also been officially named the ‘World’s Friendliest City’ by the Rough Guides community. So, you know you’ll be guaranteed a warm welcome but the city has so much more to offer. 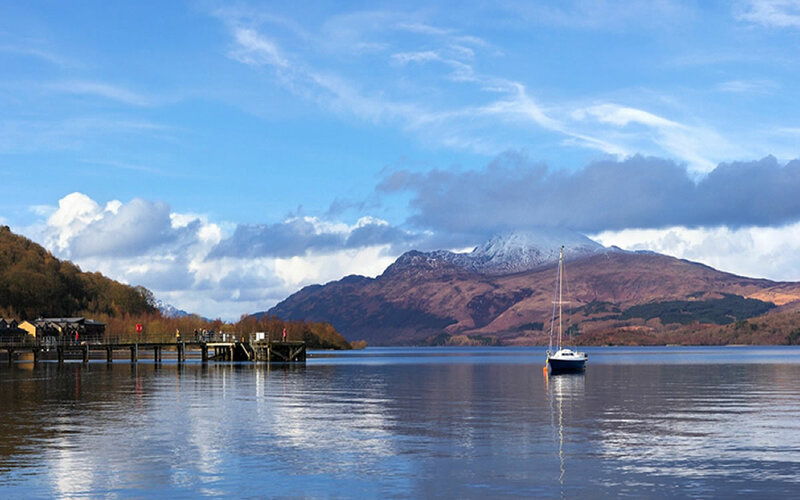 Less than an hour away from the Avonbridge, those bonnie banks of Loch Lomond have a very special allure, so it’s no surprise that hundreds of thousands of people flock to Loch Lomond Shores every year. It’s the perfect day trip destination with its offering of family attractions, fun activities and quality shops.